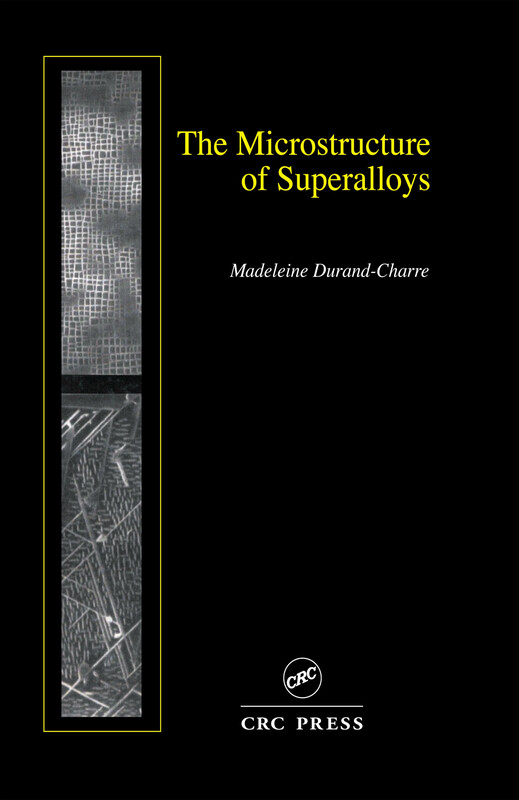 Presents all the main aspects of the microstructure of nickel-base superalloys, and includes micrographs chosen from among a large range of commercial and academic alloys, from the as-cast product to in-situ components, worn from in-service use. Including more than 100 illustrations, the text explains all the transformation mechanisms involved in the origination (creation) of microstructures during solidification or heat treatments (crystallization paths, segregation, crystal orientation, precipitation, TCP, coarsening and rafting, etc.). It includes up-to-date information and data such as phase diagrams, crystallographic structures, and relationships with functional properties. Nearly 300 references provide a key to further investigation.